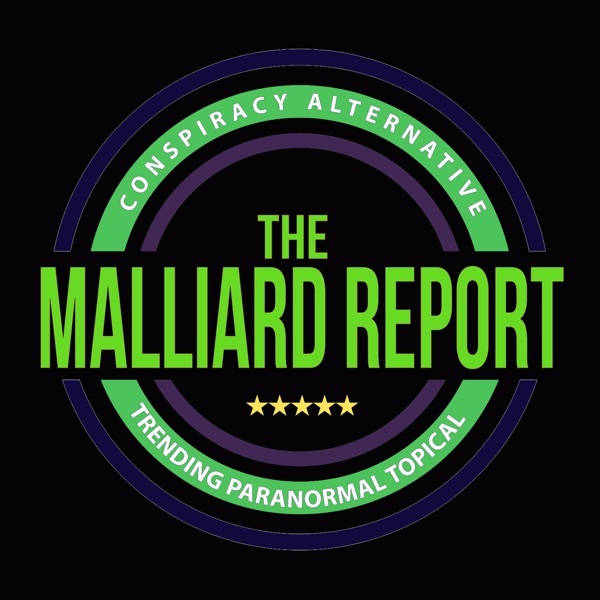 If the voice of the guest on this week’s episode of The Malliard Report sounds familiar, that’s because it is. This week Jim welcomes back the incredibly intelligent and ever fascinating, Mark... The post Mark Anthony – Psychic Lawyer appeared first on The Malliard Report.